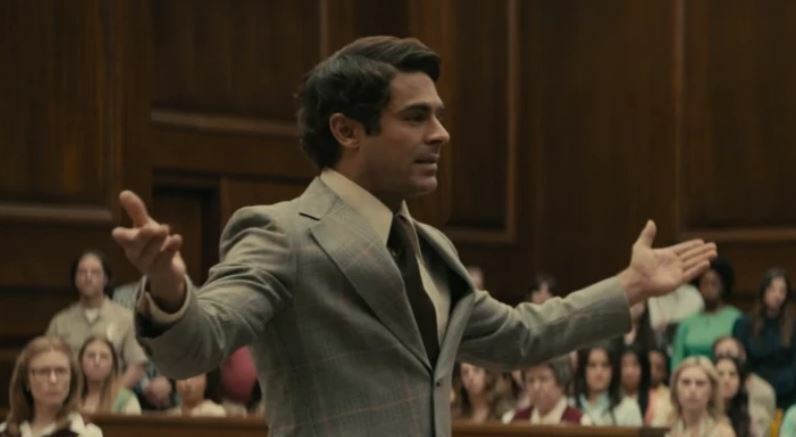 New Trailer for Netflix's 'Extremely Wicked, Shockingly Evil and Vile' - Horror News Network - The Horror News You Need! A new trailer (below) teases Efron eerily portraying the creepiness of Ted Bundy. Extremely Wicked, Shockingly Evil and Vile is set to debut on Netflix on May 3rd.